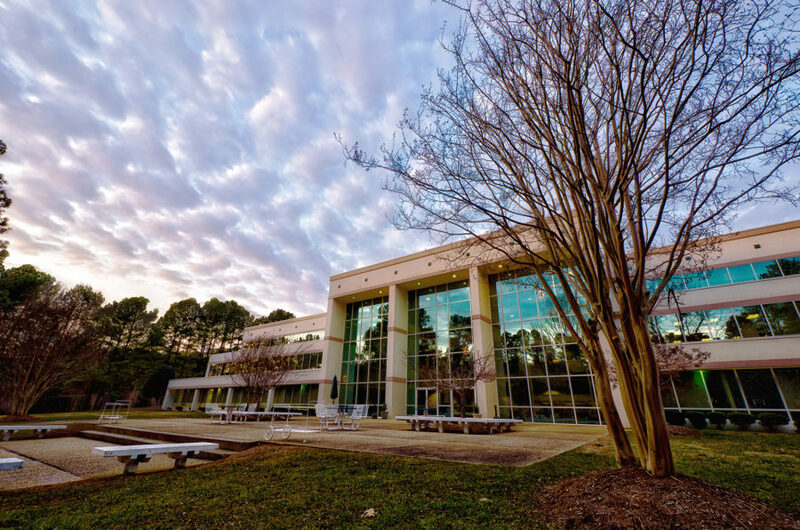 The HTCI classroom is located on the campus of SIRCHIE International, the worlds largest producer and supplier of Evidence collection material in the world. The campus is made up of 126 acres of prime training ground. A mix of first class classrooms and outdoor facilites make this an exceptional location to train in. The HTCI classroom is located 30 minutes from the Raleigh/Durham airport for the convenience of students that must travel by air. The facility is also serviced by two major interstates allowing for quick and easy access to and from the facility. The facility is a nonsmoking facility. Students attending will be required to leave campus to smoke.